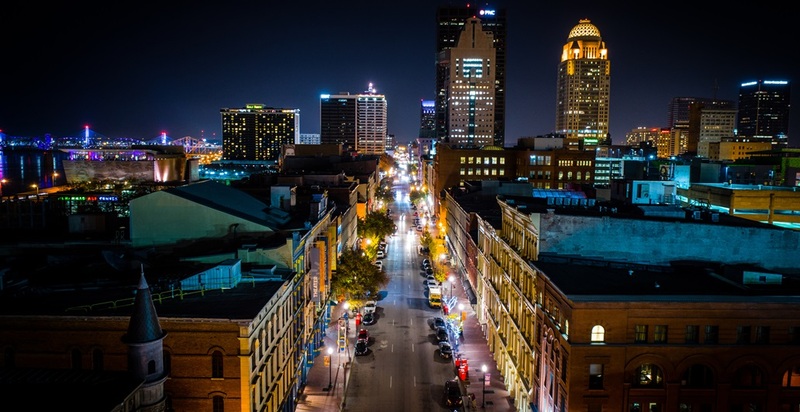 Louisville Forward seeks a full-time Director of Redevelopment Strategies for its office in Louisville, Kentucky. Louisville Forward is Louisville Metro Government’s (LMG) integrated approach to economic and community development, combining business attraction, expansion and retention activities, and talent and workforce attraction, with all of the city’s real estate development, land use and planning and design functions to present a unified solution for job growth and quality of place. Salary range: $85,000-$95,000, commensurate with experience and demonstrated ability. Standard LMG benefits, including health, life, and retirement. Apply by: Close of business, August 31, 2018.